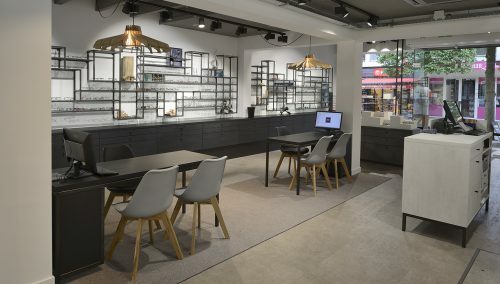 Each spectacle wearer is unique, says Thyssen Opticians, which is why they are committed to offering a varied collection in a unique new store interior. With a collection of over 1,000 frames, Thyssen Opticians has something for everyone: Modern, classic, avant-garde, retro, trendy, explicit or calm and unobtrusive. 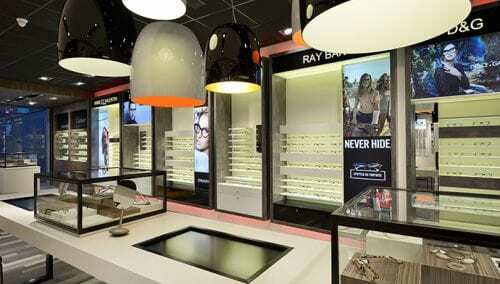 Thyssen Opticians is also one of Belgium’s largest binocular specialists! 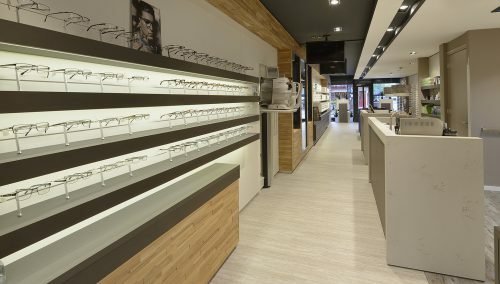 After the manager of Thyssen Opticians had visited the new Frits van den Bosch Opticians shop in Deurne, he knew who to call: WSB Shopfitting.